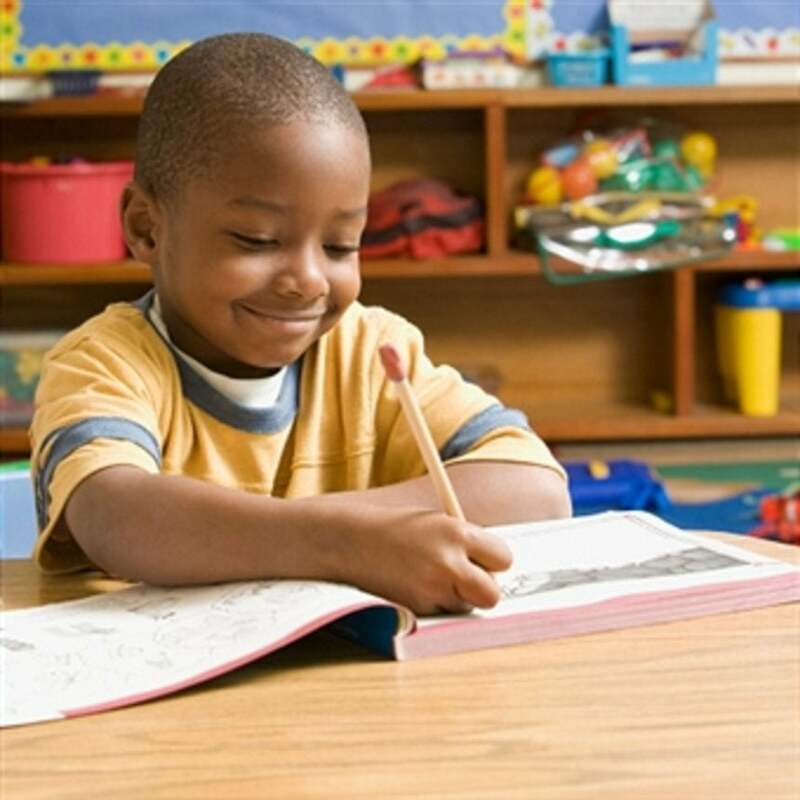 Uncover the best ways to help a child of any age with homework. Get the task done with less stress and more success. When my daughter, Khaya, entered kindergarten at a Brooklyn charter school two years ago, I knew her homework would be considerable. Her school, like many others, strongly believes that nightly reinforcement of the day’s lesson helps to ensure each child’s educational success. But teachers promised no less than 40 minutes of work per night. During registration week, the school went so far as to have Khaya, my husband and me sign a “homework contract,” pledging our commitment to Khaya’s completing every assignment. As I blithely scribbled my name, I thought, This is only elementary school. How hard could all this be? Fast-forward to the present. I can now say that homework represents the most trying part of my day. I get home after 7:00 P.M. each night, feeling spent after a long workday and a one-hour commute to Brooklyn from Manhattan. By then, I have little energy—and let’s face it, desire—to work with Khaya, now in second grade, and my son, Nile, who is in kindergarten. Even if their exercises consist of simple addition and coloring, getting them to write a basic sentence can take an eternity when the kids are tired and hungry. At low points, I’ve relied on a glass of moscato for reinforcement or just finished the homework myself by forging their handwriting. While I’m not proud of these actions, at the time I felt completely at a loss. The reality for many families these days is that children have after-school activities, which further shortens the time available for homework. Yolanda Williams, a registered nurse in Raleigh, North Carolina, says that her three children, Seve, Selvyn and Sierra, who range in age from 8 to 14, often have sports or church commitments after school. But she expects them to leverage their commuting time to do work. “I make sure they keep supplies in their book bags, so if they’re waiting for the bus or on the road to practice, they know to get started,” says Williams. “We have such busy schedules that we have to fit the work in whenever we can.”Dinnertime presents another opportunity to fit in homework. Yolanda, her husband, Dexter, and the kids will discuss assignments as they are eating their meal. “We all can participate and help one another,” she says.